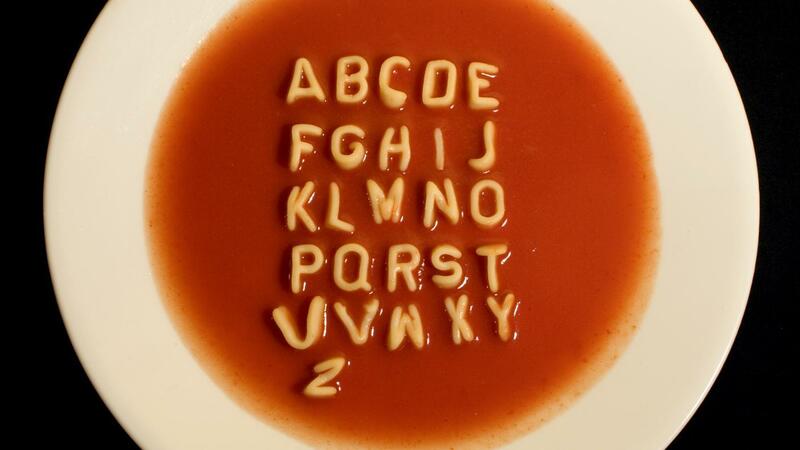 What Are Some Games That Teach Kids Their ABCs? Online games that teach kids their ABCs include "Alpha Pig's Paint by Letter," "Alphabet Falls" and "Attack of the Eraser," as of 2015. Other kid’s games include ABC Bingo and the Alphabet Board Game. "Alpha Pig's Paint by Letter" is an interactive PBS Kids game where kids paint pictures according to the associated letter. In "Alphabet Falls," kids help a duck catch letters to unlock treasure, and in "Attack of the Eraser," kids learn the alphabet by going on an interactive comic book adventure. ABC Bingo is a fun way to teach kids the alphabet at school or at home, and the Alphabet Board Game is part of the Macmillan Beginning Reading and Language Program. What Are Some Good Online ABC Games for Children? Can Fun Online Games Teach Math to Kids? What Are Some Science Activities for Kids? What Are Some Fun Science Games for Kids? How Do You Explain the Scientific Method to Kids?